How Does Turning On WiFi Improve The Location Accuracy Of A Device? WiFi radio signals are a great way to determine where a device is geographically located. The device (with WiFi turned on) measures the signal strength of all nearby WiFi networks that it detects, and this information is factored in during triangulation to ascertain how close/far the device is from these wireless access points. It often happens that when you’re inside your house, your smartphone may struggle to pick up your precise geographical location using GPS. The reason for this is simple: since GPS works with the help of satellites that circle around the Earth, being in a location that doesn’t have a clear view of the sky makes it difficult for the antenna in your device to track your location with the help of GPS. However, that doesn’t mean that your location can’t be pinpointed if you’re surrounded by four walls and a ceiling. 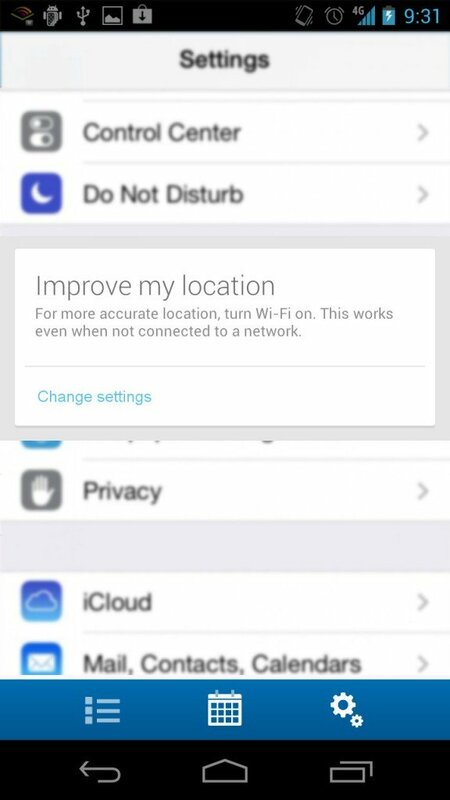 You can still switch on your WiFi and it will help to mark your location more accurately. 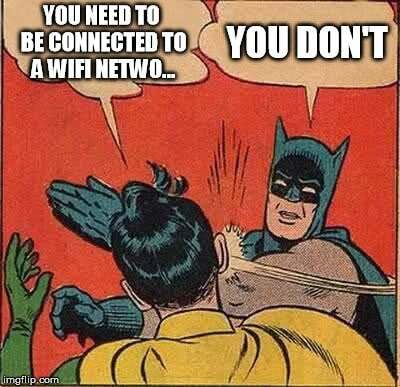 Another very interesting thing about this is that you don’t even have to connect to any WiFi network for this to work; you just need to enable WiFi on your device. When you’re out in the open, it’s pretty easy to mark your location on Earth using the Global Positioning System, or GPS. For the uninitiated, GPS is a technology that helps to pinpoint someone’s location and provides information about a given point on Earth. GPS consists of three segments: the space segment, the ground segment and receivers. The space segment consists of a network of more than 30 satellites that constantly orbit the Earth and emit microwave signals that are captured by the tiny antenna installed inside your phone, tablet or any other “GPS-enabled” device. Although there are more than two dozen GPS satellites in the sky, you only need to be visible by four to get yourself located anywhere in the world. 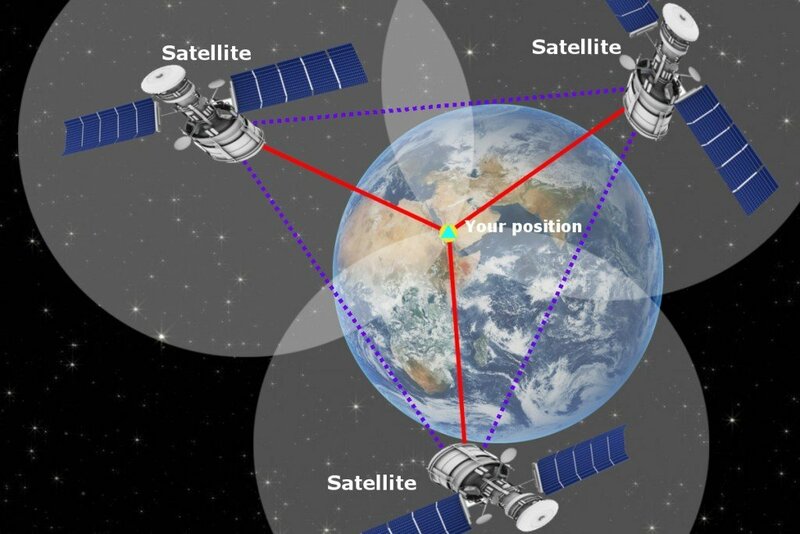 A technique called trilateration works to estimate a GPS-enabled device’s exact location with astounding accuracy. 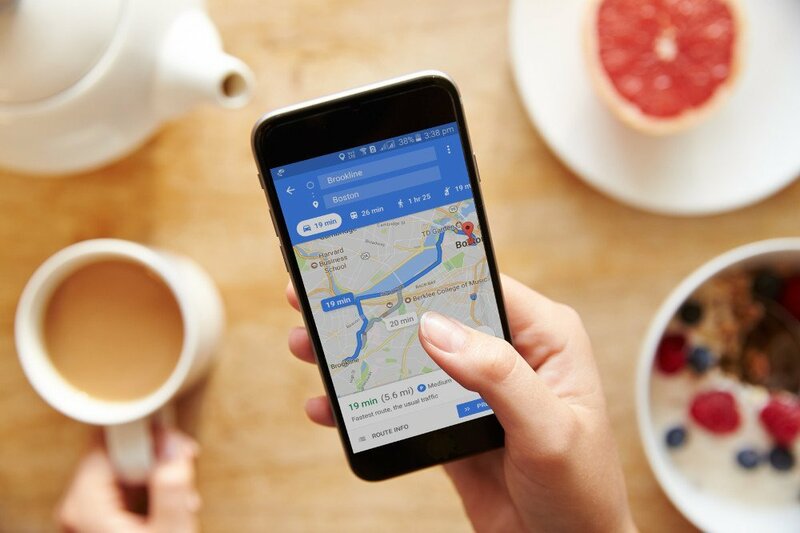 Since GPS works with the help of signals coming from the sky, it’s to be expected that your smartphone occasionally faces difficulties ascertaining your location when you are sitting in your living room in a multi-story building. 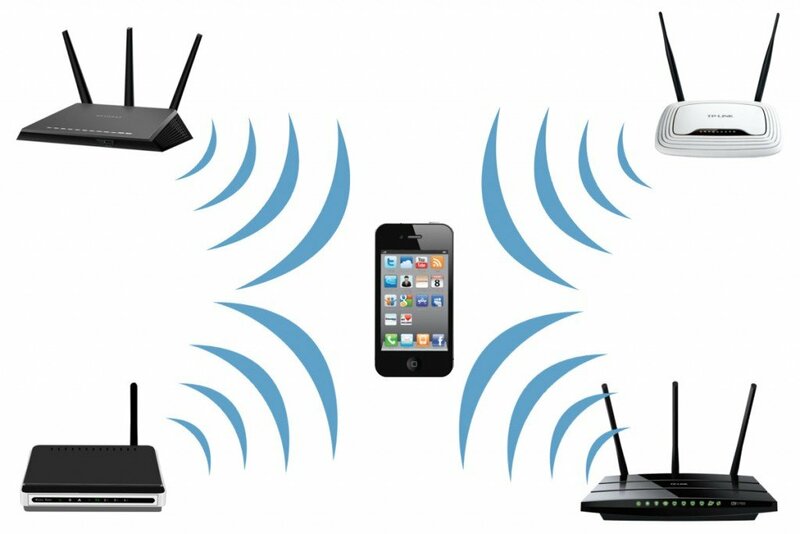 WiFi access points help to triangulate the position of a device whose WiFi is turned on. A very interesting thing to note is that you don’t need to actually be connected to a WiFi network for this to work. Your phone just takes a quick ‘snapshot’ of various wireless access points in its range and determines their MAC addresses without connecting to any of them! Thus, all a phone needs to do is detect various WiFi hotspots in its range, and then its location accuracy improves, because the geographical location of millions of WiFi access points can be obtained from a centralized database. How is the geographical location of a wireless access point determined? 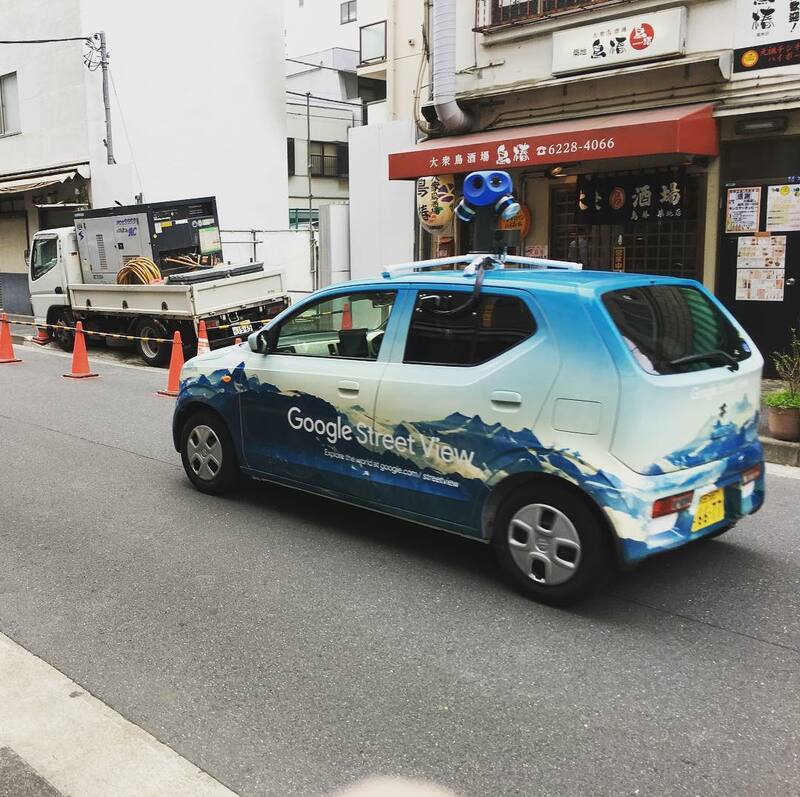 Google Street View cars used to drive around in the US and many other countries to gather pictures and data for the “Street View” feature of Google Maps. Collecting images of roads and streets was the main purpose, but they also recorded the geographical locations of WiFi networks that they detected during their journey. 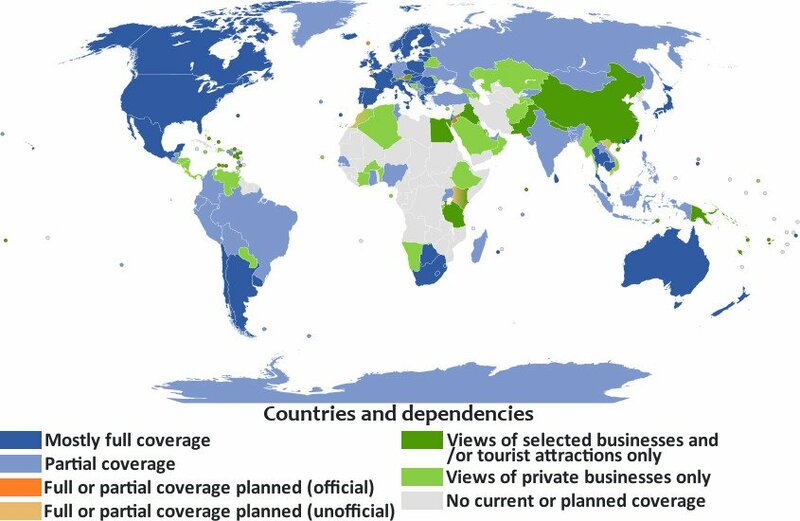 In this way, Google established a massive database of millions and millions of access points all over the world. Therefore, when you connect to a WiFi access point, Google estimates your location by looking up the geographical location of that particular access point in its database. In places where tech giants like Google (or Apple, Microsoft etc.) do not know precisely where a wireless access point is located, you can still track your location through GPS and then have the nearby wireless access points automatically registered in the Google Maps database (provided you’ve allowed Google to collect your WiFi location data). This way, even you can help improve the colossal database of geographical locations of numerous WiFi access points without actually realizing it!